Dive into the world of VFX and animation as we take you into the minds of our experienced panelists, including Alex Donne-Johnson, Creative Director at motion design studio Dazzle Ship, responsible for creating video for branding, broadcast, online and installations and Pete Allinson, Head of Design at multi-award winning broadcaster UKTV, the home of TV channels such as Dave and GOLD. Throughout their careers, our experts have worked across a diverse range of fantastic projects spanning film, TV and advertising, utilising a range of VFX and animation techniques. Learn how they have made it in the industry, the secrets of their career success and view some examples of their outstanding work, looking at both their creative inspiration and the “nitty gritty” of the technical and logistical aspects that come with this line of work. 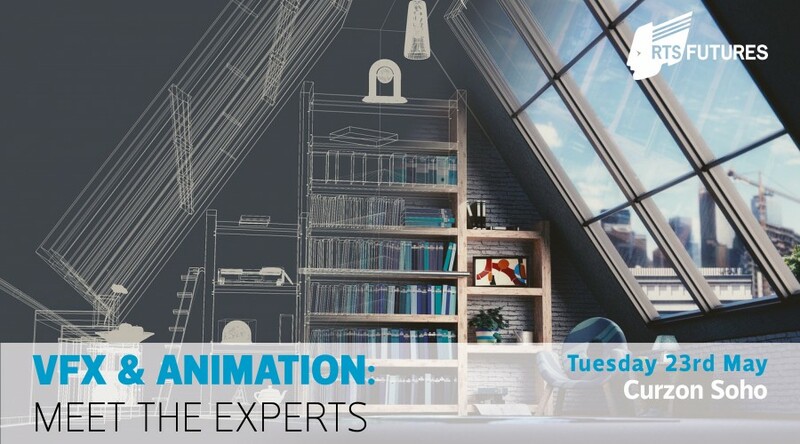 This session will give you an insight into everything you need to know about making it in the world of VFX and animation, along with the chance to ask our experts any of your burning questions on the night! More expert panelists to be announced. Tickets for full members of the Royal Television Society are complimentary but MUST be booked in advance – please provide your membership number when booking. From the award-winning storytellers, artist and innovators at DreamWorks Animation and DreamWorks Animation Television come the beloved characters and stories that come alive on the big and small screens. From films like Shrek, How to Train Your Dragon and Trolls to original TV series including Trollhunters, Voltron and Home: Adventures with Tip & Oh, DreamWorks Animation continues to bring home the laughter, fun and courage to dream. 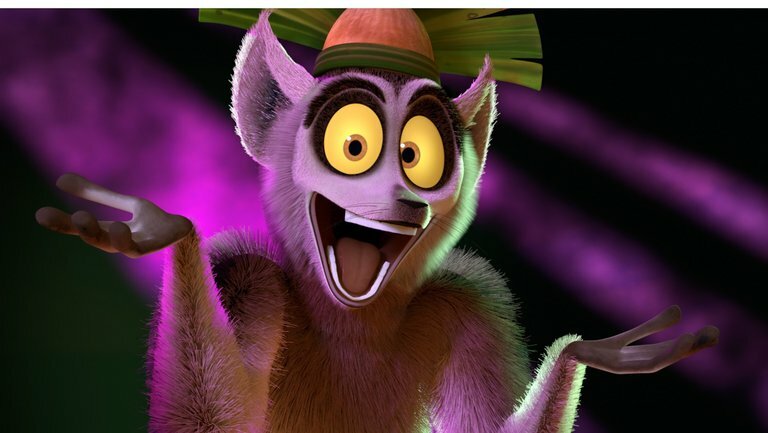 DreamWorks is a division of NBCUniversal, one of the world’s leading media and entertainment companies in the development, production, and marketing of entertainment, news, and information to a global audience. NBCUniversal owns and operates a valuable portfolio of news and entertainment television networks, a premier motion picture company, significant television production operations, a leading television stations group, and world-renowned theme parks. NBCUniversal’s policy is to provide equal employment opportunities to all applicants and employees without regard to race, color, religion, creed, gender, gender identity or expression, age, national origin or ancestry, citizenship, disability, sexual orientation, marital status, pregnancy, veteran status, membership in the uniformed services, genetic information, or any other basis protected by applicable law. • Review script/animatic/breakdown list for props needed at handout of show. • Complete all rough, revised and final designs necessary within assigned deadlines. • Resolve design problems with creative supervisors. • Ensure all deadlines are met. • Communicate progress of work to appropriate production staff. • Ensure all artwork is properly backed up and stored appropriately. • Ensure all shipping materials are prepared and ready on time. • Be available for questions until department’s shipment is complete. • Assist with special projects. • Must demonstrate proficiency in style of show. • Strong prop design and construction/mechanical skills. • Knowledge of or willingness to learn applicable design software and hardware. • Work well under pressure. • Ability to multitask a plus.